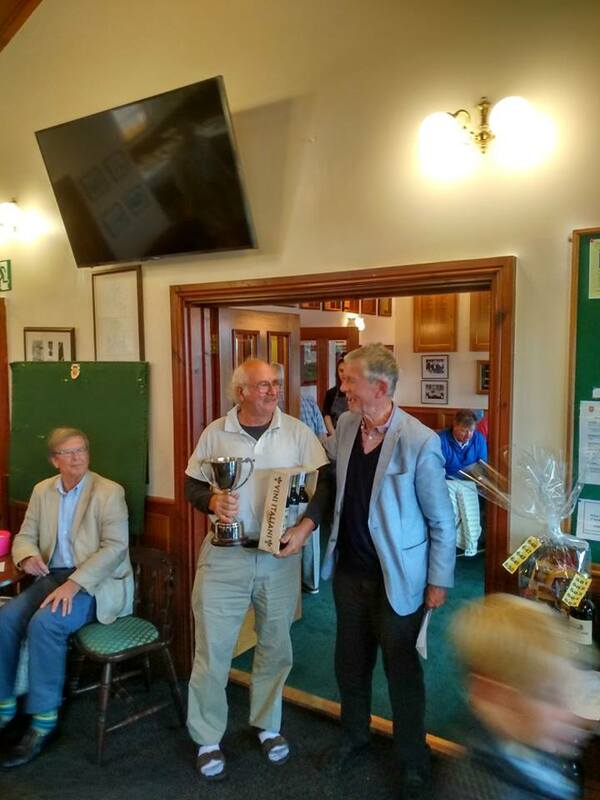 Many thanks to all those who participated in the 16th Annual Cecil & Ruth Gilbert Memorial Golf Match at Dunstanburgh Castle Golf Club on 27 August 2018. Overall £2516 was raised from the golf, buffet, raffle, sponsors, auction, donations and Gift Aid. This year's charity was North Northumberland HospiceCare. I would like to thank all who were involved in making it such a great day. In particular, the tireless efforts of John & Brenda Stevens and Christopher Smith, who were essential to the success of the event. I am also grateful to Lord Kirkhope of Harrogate for providing golf balls for competitors. Thank you to all the staff at Dunstanburgh, in particular Stuart Imeson, Lynn Ferguson and John Clifford.